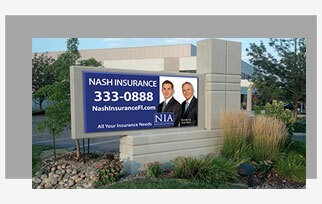 Banners are a cost effective solution to get a large graphic in front of your potential customers! 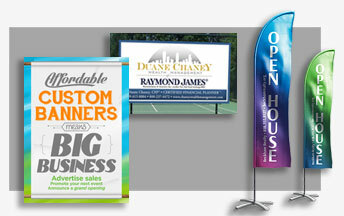 Banners are probably the most versatile option for signage. They are durable, weather resistant and are perfect for indoor or outdoor use. 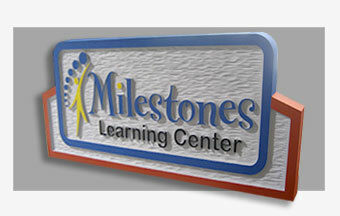 Dimensional signs are a high end alternative that really impress people and make your company stand out. We have our own td-axis CNC ma­chine in house and can create unique and upscale sign options that you will love! 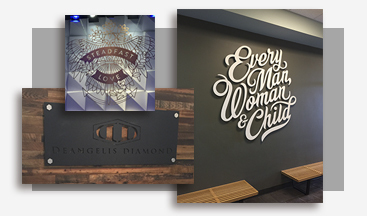 From simple dimensional letters to multi-layered sign solutions, let us design yours today! 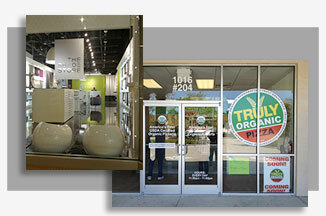 Window graphics can be simple cut vinyl, elegant etch-look vinyl or full color printed window wraps. 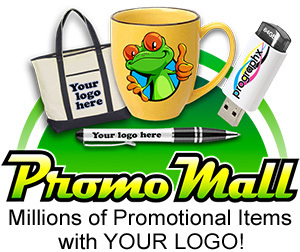 There is a wide variety of options to project your company image and attract attention. Let us design your new look today! Post and Panel signs can be basic wood components or upgraded cast metal components. Life expectancy plays an important role in determining the best fit for your project. Let us help you design your sign and get you noticed! 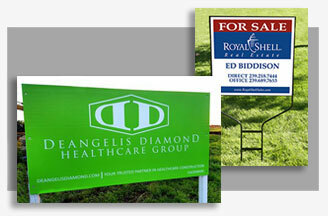 Real Estate signs are the standard for long term durability. There are many different metal frames to choose from with your graphic applied to an alumi­num substrate makes them last Construction Site signs are printed and mounted to a variety of substrates such as MOO, Maxmetal or corrugated plastic. We paint our PT wood posts to match your design. We create incredible looking graphics using our 3M semi translucent backlit film that we install on your light box or store window. When backlit, the colors become vibrant. We install on acrylic, glass or molded inserts that is sure to make an impact day or night. 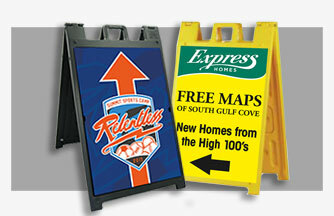 Sidewalk signs are powerful forms of advertising that brings your message to potential customers right on the street. There are many designs to choose from. 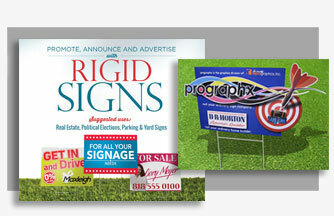 The signs are easily movable to new locations, and are made to withstand tough Florida conditions. 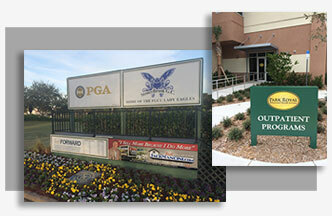 Custom designed monument signs provide a superior look to your facility. 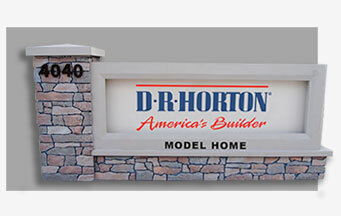 These signs provide unsurpassed durability in a lightweight structure that is made of high density EPS foam with a hard coat protective coating that offers superior impact resistance, resistant to rot, termites and moisture. 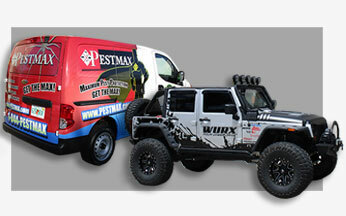 Vehicle wraps are one of the most POWERFUL forms of advertising. Let our team of designers come up with a cost effective design that meets your budget We use 3M wrap material which is the best of the best on the market. We can produce a full wrap or partial wrap, guaranteed to satisfy!